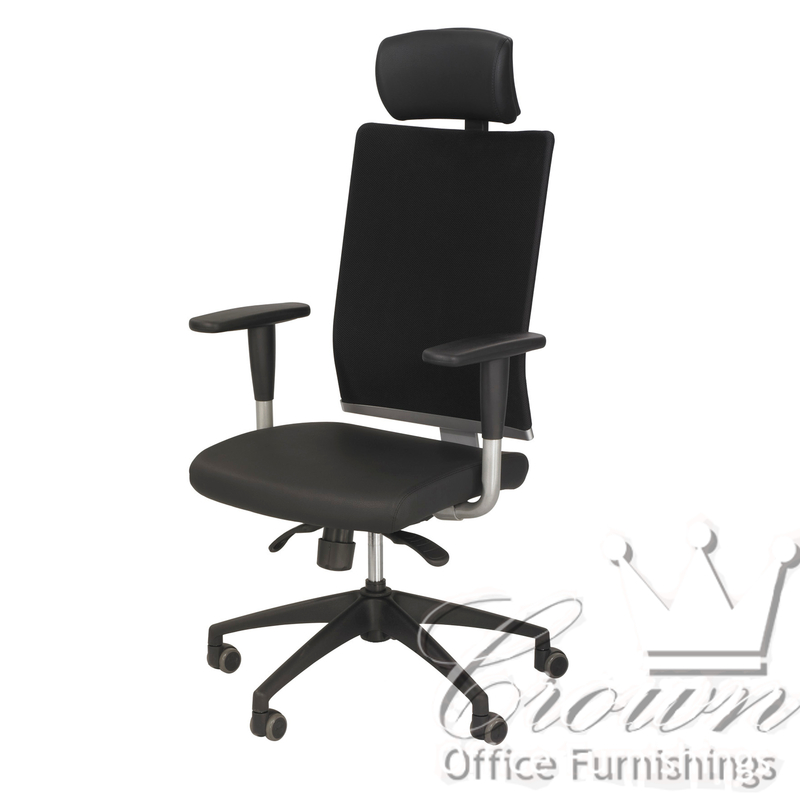 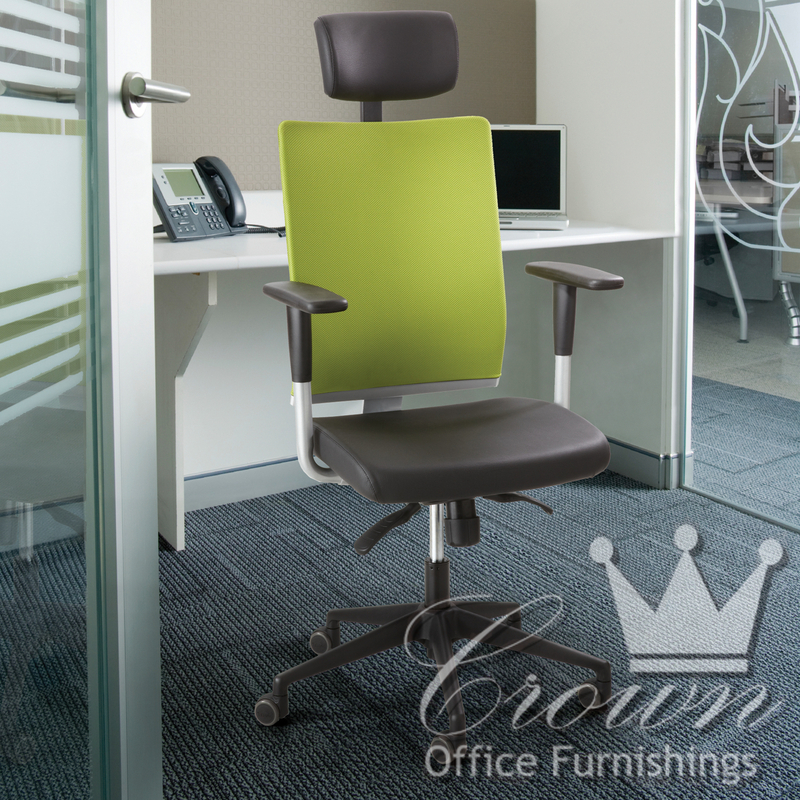 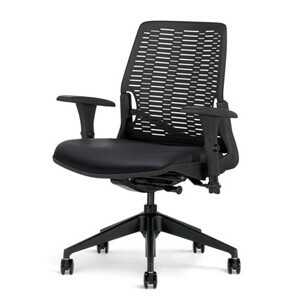 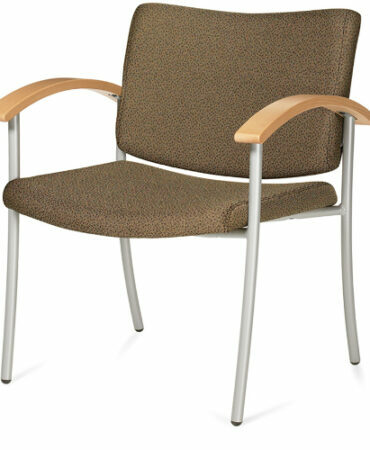 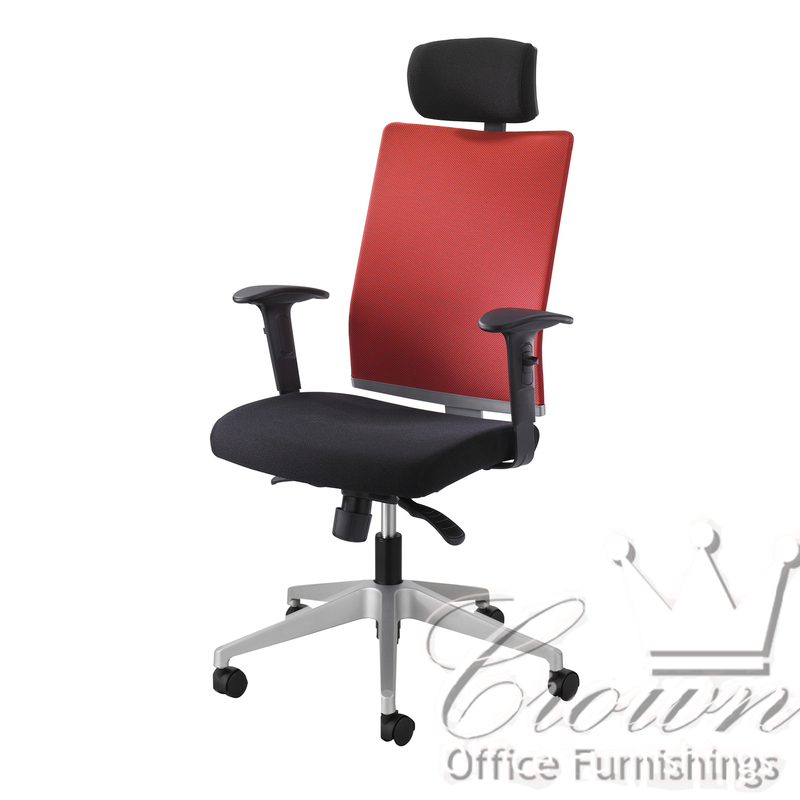 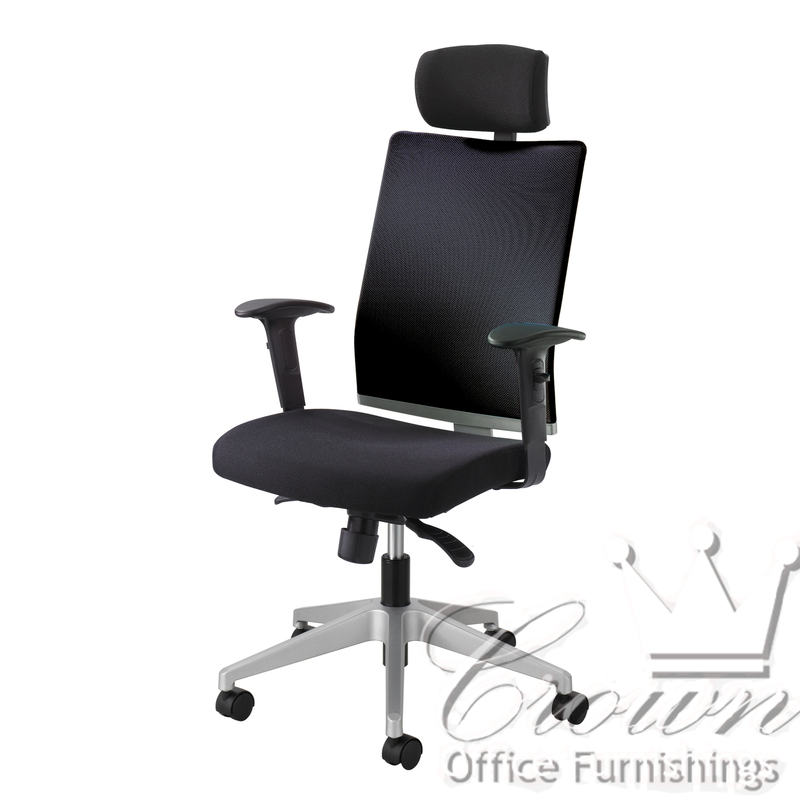 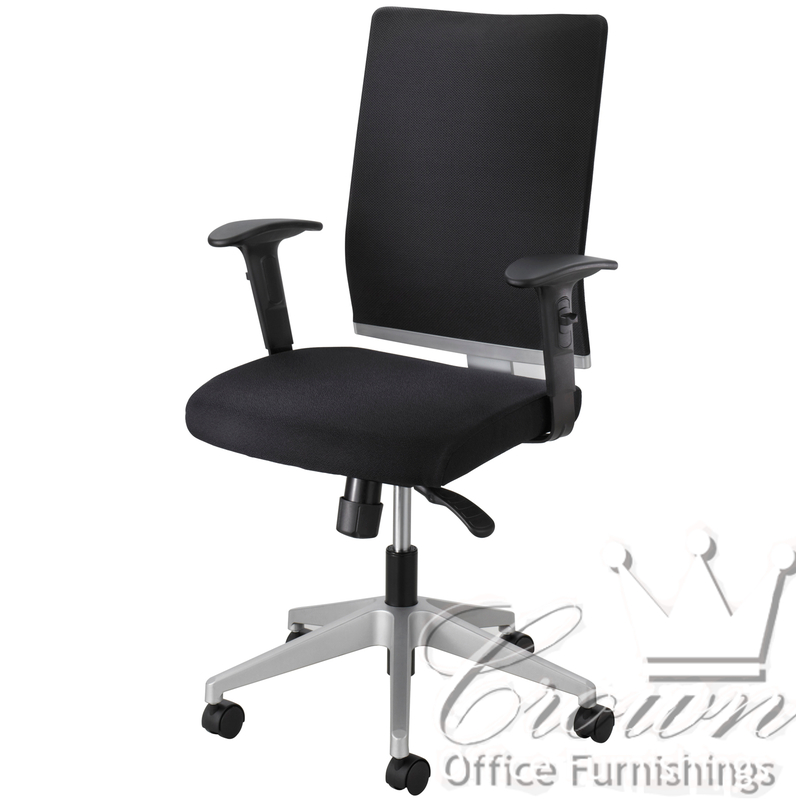 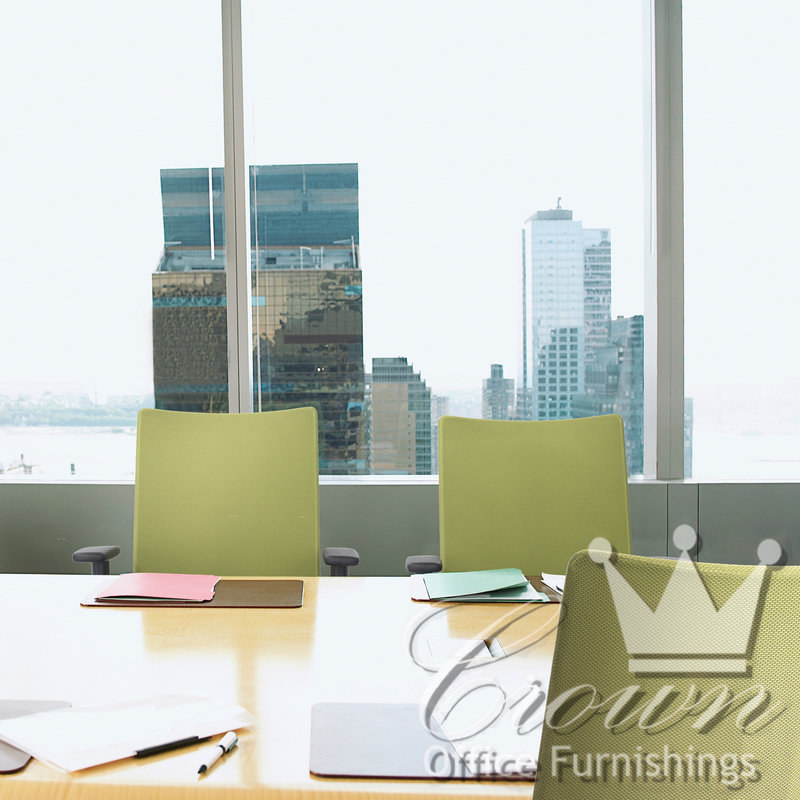 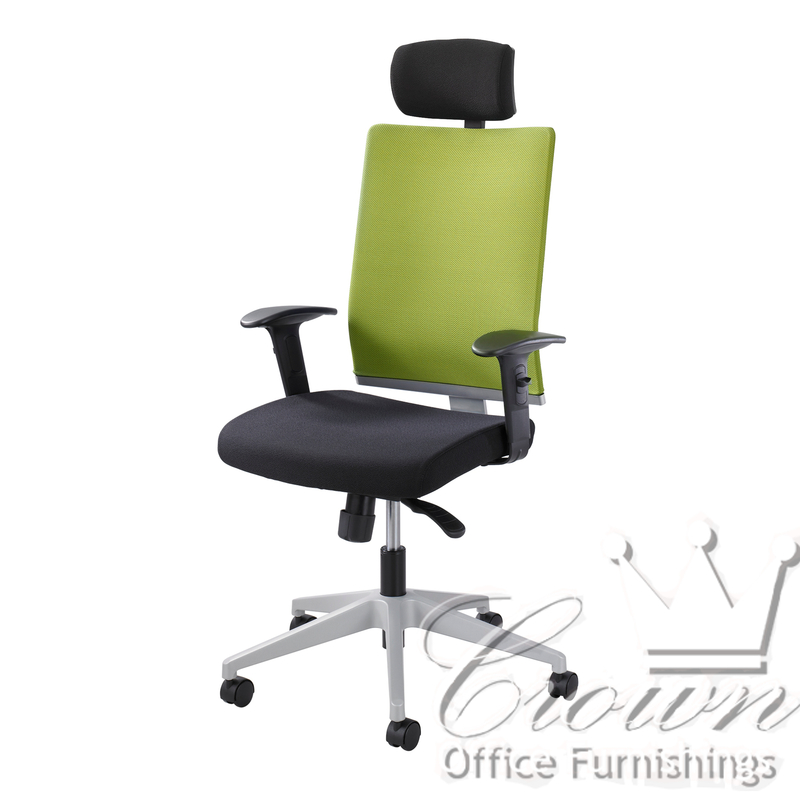 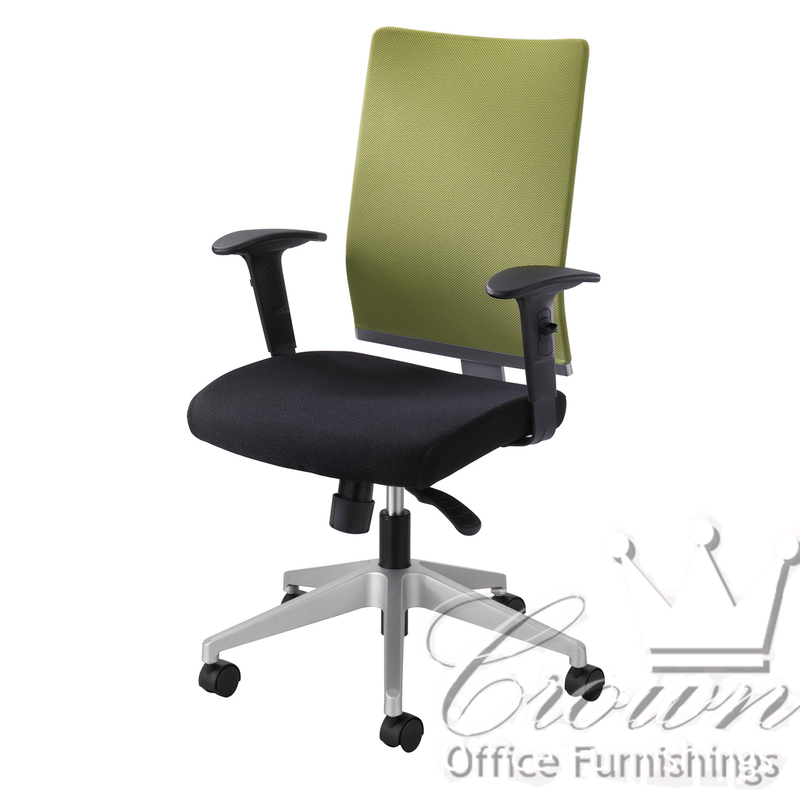 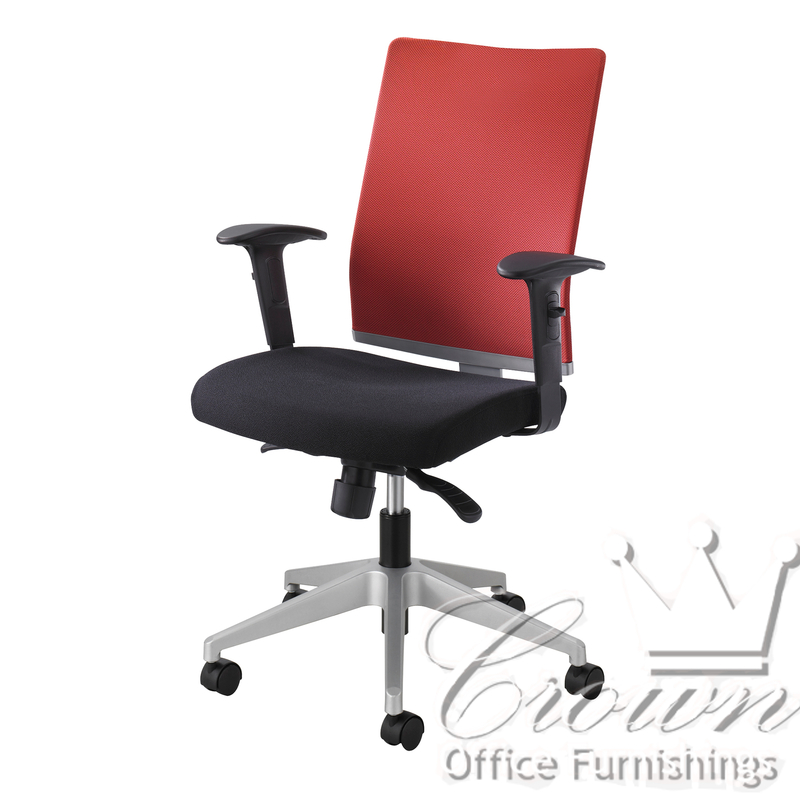 Crown’s Tez chairs add quality, style and comfort to any office space. Optional head rest and multiple back colors make this line very customize-able. 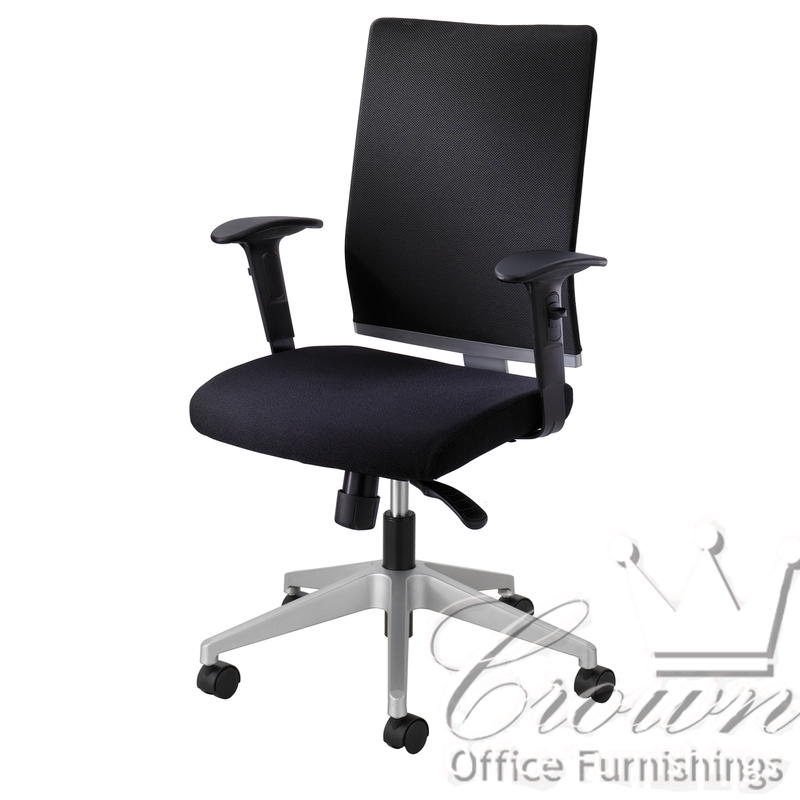 Standard options include a sturdy and stable 26″ steel base, foam covered high back and fully adjustable T arms.